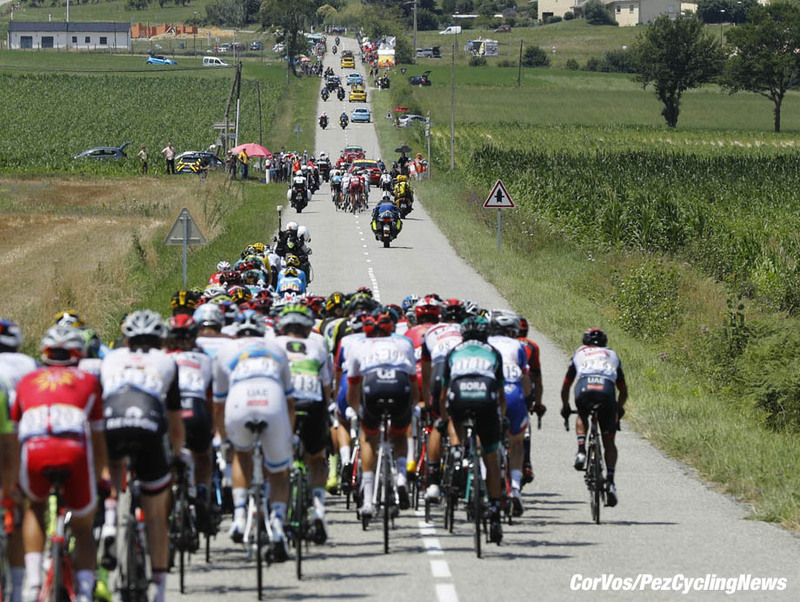 PezCycling News - What's Cool In Road Cycling : Ed’s Rant: Revolution For The Grand Tours We Say! Ed’s Rant: Revolution For The Grand Tours We Say! 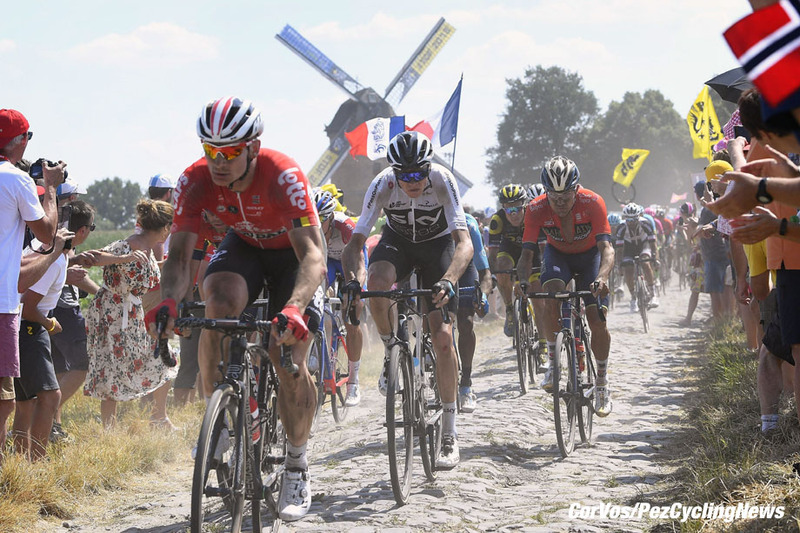 Ed's Rant: The winter nights are drawing in and Ed Hood has been ruminating over the Grand Tours - Where are they going wrong and what can be changed? Ed has a long list of short-comings and improvements. Constructive criticism or the rants of a madman? 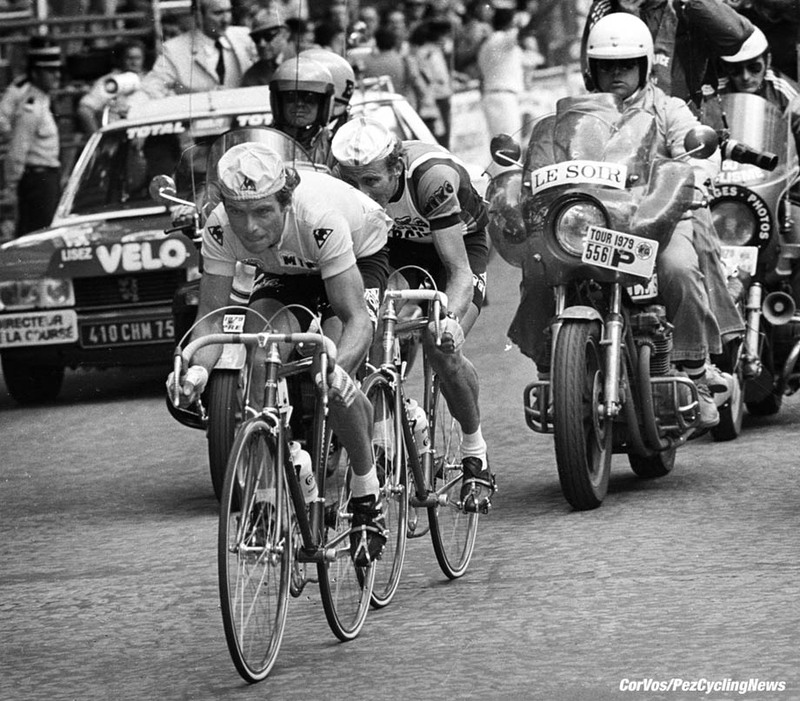 Cycling has changed so much these last few decades. If you had raced in the early 70’s then gone away from the bike and came back now you would hardly recognise it as the same sport. And ‘yeah’ we know – there’s much less doping now (maybe?). All the major track competitions are now on indoor velodromes, stand stills and physical contact are a thing of the past in sprinting. There’s no individual pursuit or kilometre in the Olympics; the tandem and motor paced gone from The Worlds. 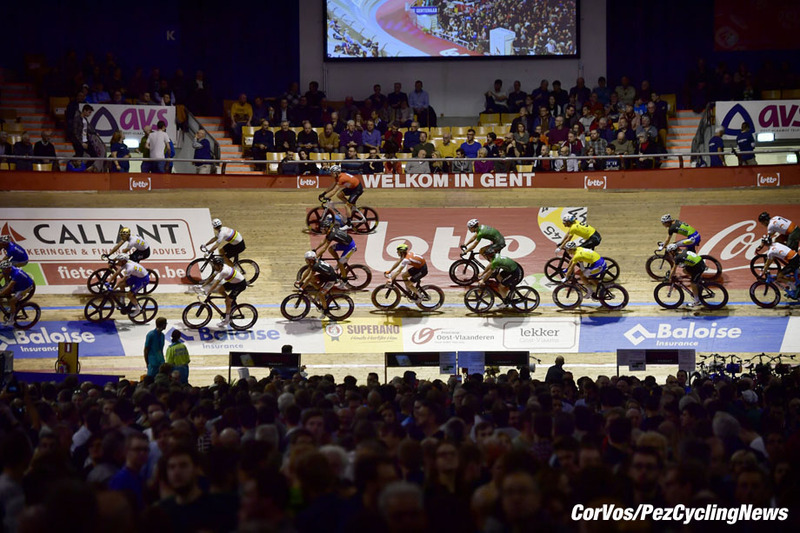 The six days are barely recognisable – with perhaps the exception of Gent? 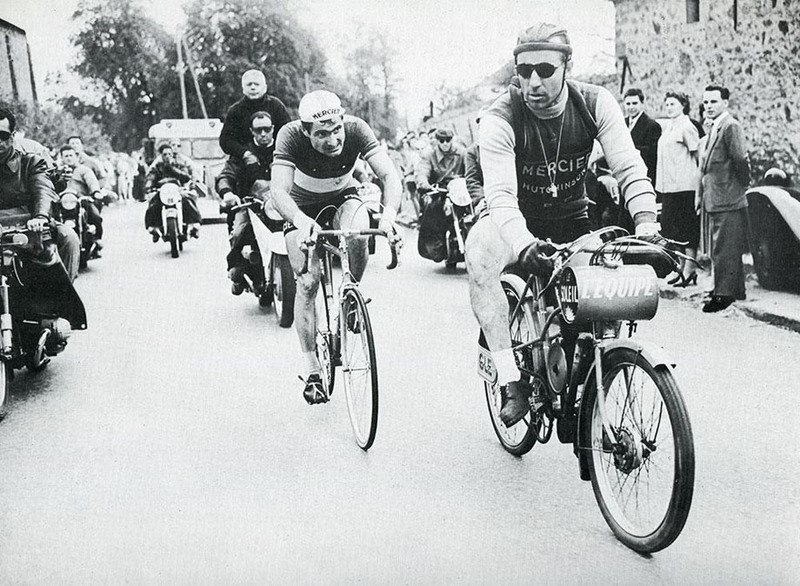 Whilst on the road the pro kermises in Belgium and pro criteriums in France are no longer the same burgeoning scenes they once were. Bordeaux-Paris is history as are the Escalada a Montjuich in Barcelona and Trofeo Baracchi near Pisa. Great races with strong histories. Even Flanders has changed – a finishing circuit? We didn’t see that one coming. But what some of us would really like to see changed are the Grand Tours. Why? Because they’re too long, have too many mountains stages, are to controlled, have long days of pure tedium where only the last 10 kilometres see any action and the eventual winner is often obvious within days of the start. When Froome was to the fore on the early cobbled stage a year or two back you knew there was only going to be one winner of that Tour. What’s to be done? We’re glad you asked. . .
# Cut the Grand Tours back to 17 days total; start with an evening prologue on a Friday and finish three Sundays hence with one rest day along the way. The change itself would generate huge media interest and make for a shorter, sharper race which more riders would be capable of winning. 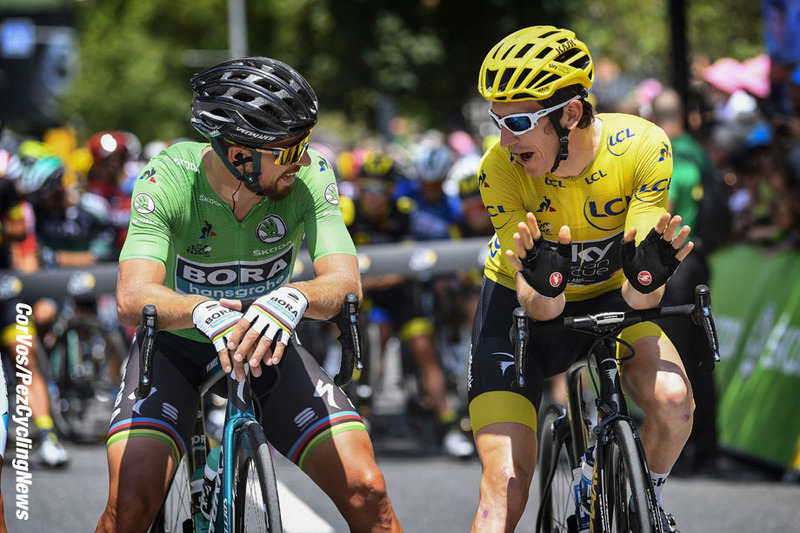 Those who can win the Swiss Tour or Dauphine but don’t have three weeks in their legs would immediately think; ‘I can win that!’ We need more riders who believe they can win a Grand Tour – right now there are about five on the planet who think that way. 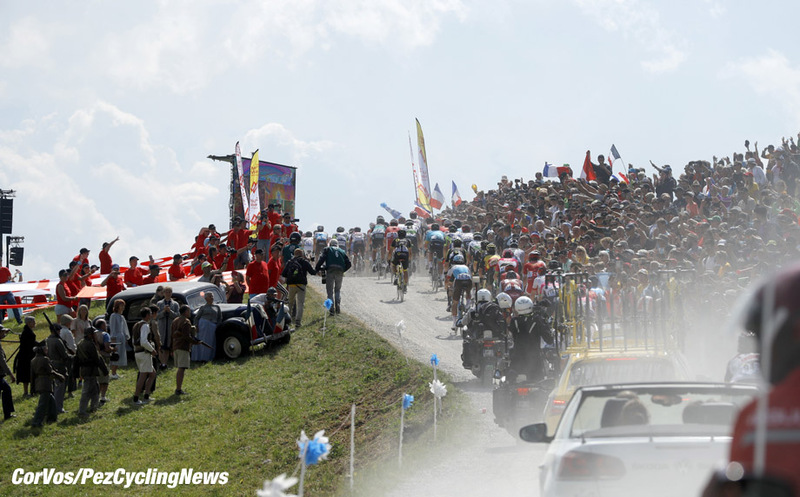 # Cap the number of mountain stages, the Giro and Vuelta in particular are verging on preposterous in the number of ascents included – it wouldn’t be wrong to have a Grand Tour which a ‘non-mountain goat’ could win. 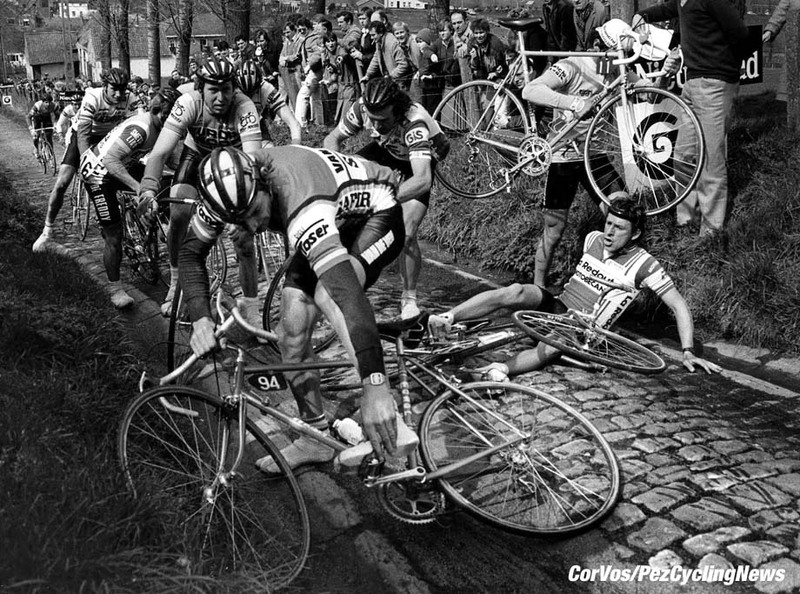 Stages with a plethora of huge climbs often turn out to be damp squibs as the ‘Bigs’ all know that the race is really the last climb. 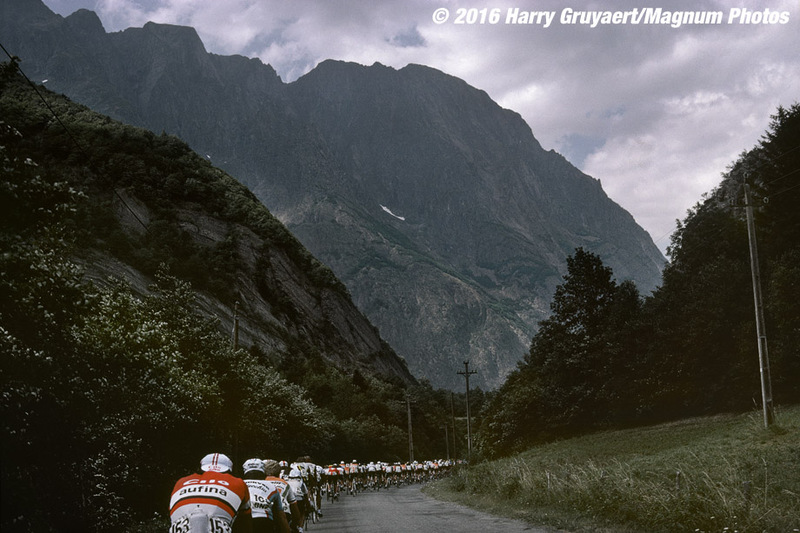 Day after day of big mountains may be scenic but it’s going to be the same riders at the head of affairs every day. 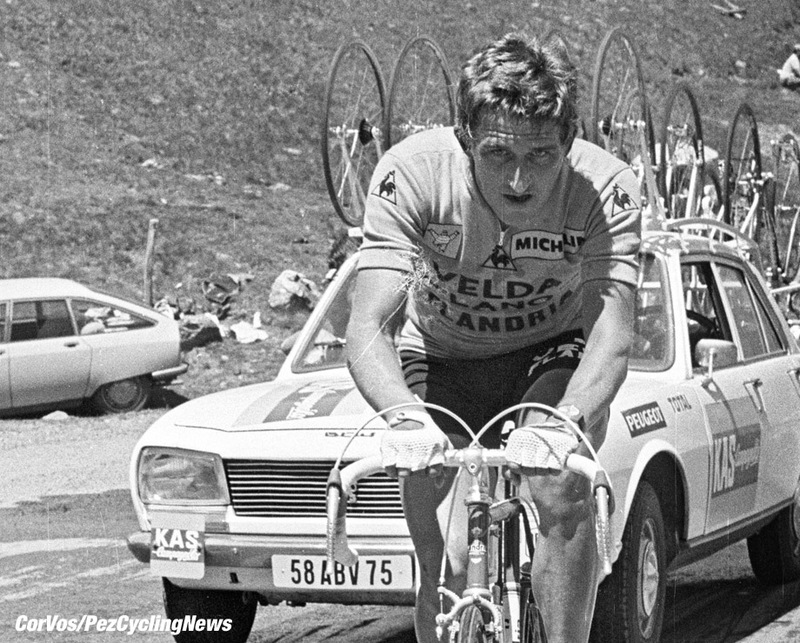 Grand Tours need mountains but not so many as to nullify the race; have stages the ‘Classics Guys’ can just about get through, open the race up – we want excitement, not ‘tempo’, power meter gazing and inevitability. # Ban power meters AND race radios – their influence on the racing is obvious and negative in the extreme. Have the riders think more for themselves and encourage ‘exploits’ not controlled tedium a la Post and Sky. The argument that they are required for safety doesn’t hold water, if 22 DS are all telling their guys to, ‘move up’ then surely that makes things even more chaotic? 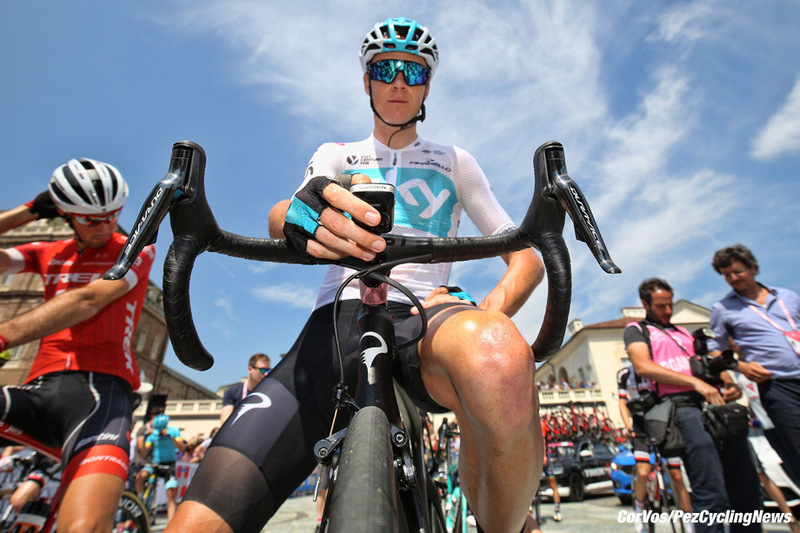 # Keep stage distances in the main below 200 kilometres; perhaps allow one per race but longer stages should be enlivened with sprint bonuses – and not just two or three seconds, decent amounts of time to encourage aggression and breakaways where time can be grabbed. # ‘Sprinter stages’ should be kept short and again with numerous bonus sprints to encourage aggression. If there was 30 seconds on offer at half distance and then another with 10 kilometres to go it would encourage stages of a different ‘shape’. # Gravel and ‘dirt’ stages should be encouraged, love them or hate them the public in general can’t seem to get enough of them and they’d be a huge boost for the bike industry as ‘weekend warriors’ sought to emulate their heroes but needed a ‘gravel bike’ to do so. More gravel in the Grand Tours? 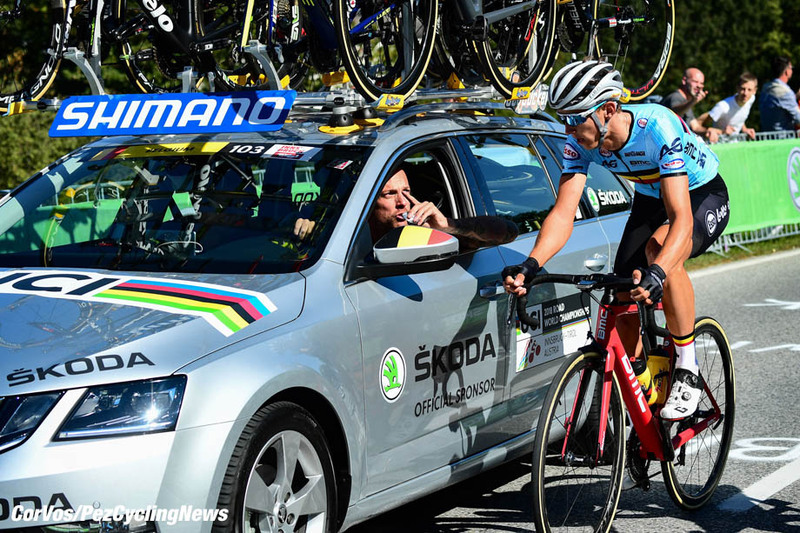 # Encourage innovation – short stages up one big climb, nocturne stages and why not a Grand Tour parcours a GVA or Sagan could win? Freddy Maertens won the Vuelta, so too did Marco Giovannetti on parcours which encouraged the strong man rather than the skinny one. # ‘De-procesionalise’ the last stage – make it a time trial or have big bonuses all through it. 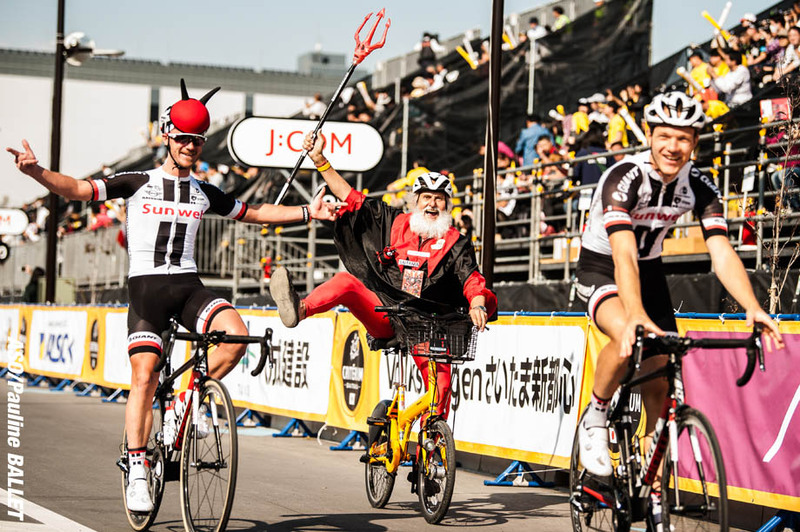 We’ve seen enough smiling faces with glasses of champers and the big guy on the little bike – and vice versa. We want RACING all the way through our new model Grand Tour. 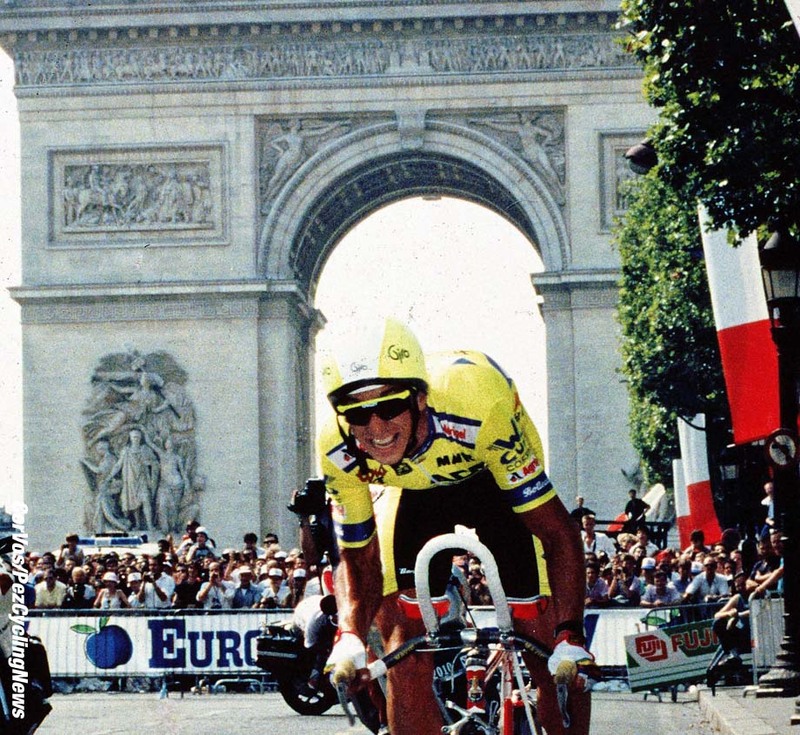 The 1989 Tour where Lemond dethroned Fignon at one minute to midnight is the best finish to a Grand Tour I’ve witnessed and there were no ‘hi jinks’ that day. That’s our ten cents worth, if you have any other suggestions to invigorate the Grand Tours then we’d love to hear them – or maybe you think we should get back in our box with our crazy ideas? It was November 2005 when Ed Hood first penned a piece for PEZ, on US legend Mike Neel. Since then he's covered all of the Grand Tours and Monuments for PEZ and has an article count in excess of 1,680 in the archive. He was a Scottish champion cyclist himself - many years and kilograms ago - and still owns a Klein Attitude, Dura Ace carbon Giant and a Fixie. He and fellow Scot and PEZ contributor Martin Williamson run the Scottish site www.veloveritas.co.uk where more of his musings on our sport can be found.